Disclaimer: This post is sponsored by U.S.H – all opinions are my own! It’s been so fun being a part of this project with Joey and Amelia. 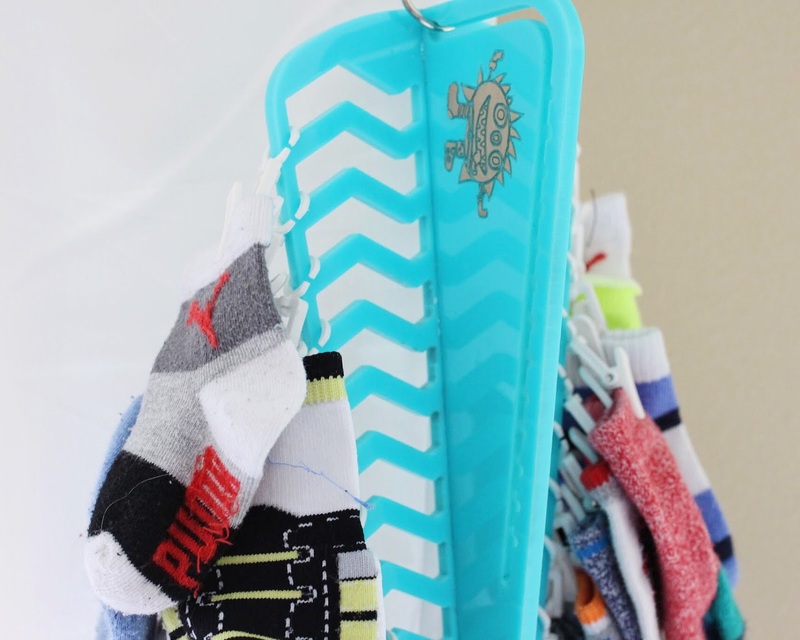 This product has been a time saver and lifesaver in our house! 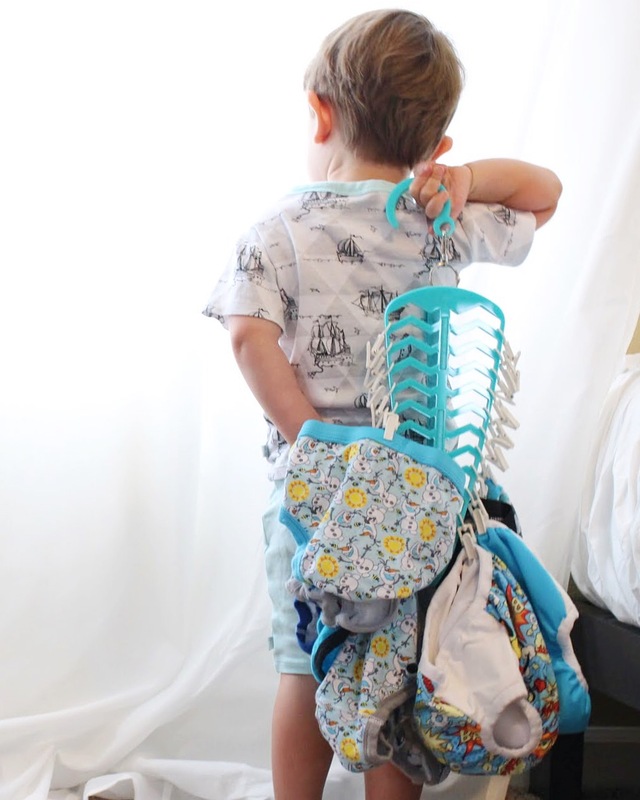 It not only holds all of our mismatched socks, but cloth diapers, and undies as well! 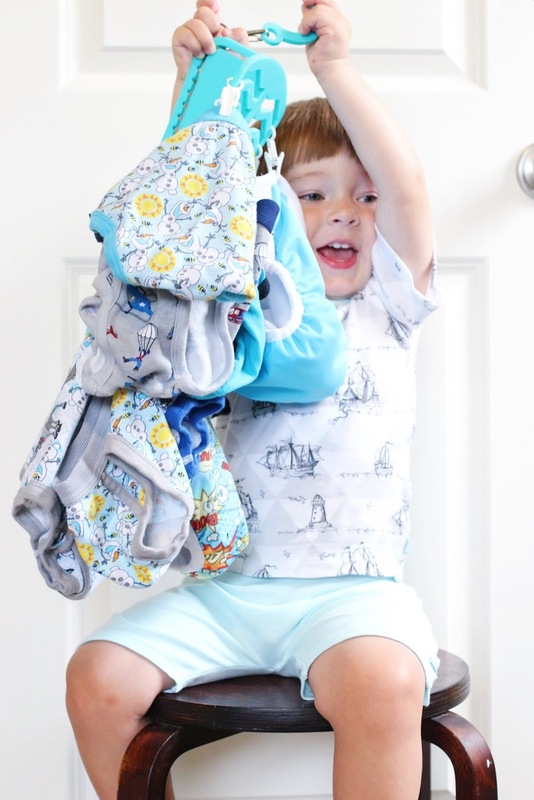 The U.S.H was created to unclutter messy piles, organize mismatched socks, and help parents save time. Their Kickstarter is now LIVE and it is a great time to pledge and get one for your house. What are some things that you could use some help organizing?? We have so many mismatched socks in the house I'd need 8! Ha!